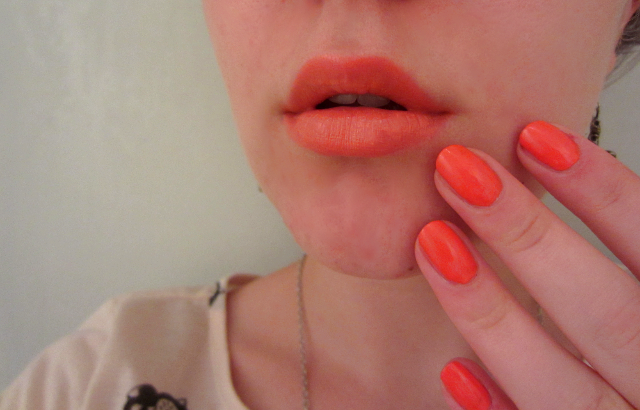 I'm loving orange make up, I just purchased an orange nail polish from Drew Barrymore's line Flower and I love it! I love your lip shade so much! 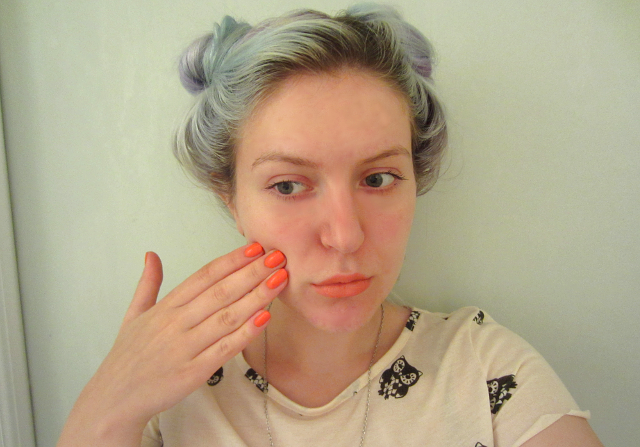 I've been wanting to try a Topshop lipstick for ages now (the packaging is just too cute! 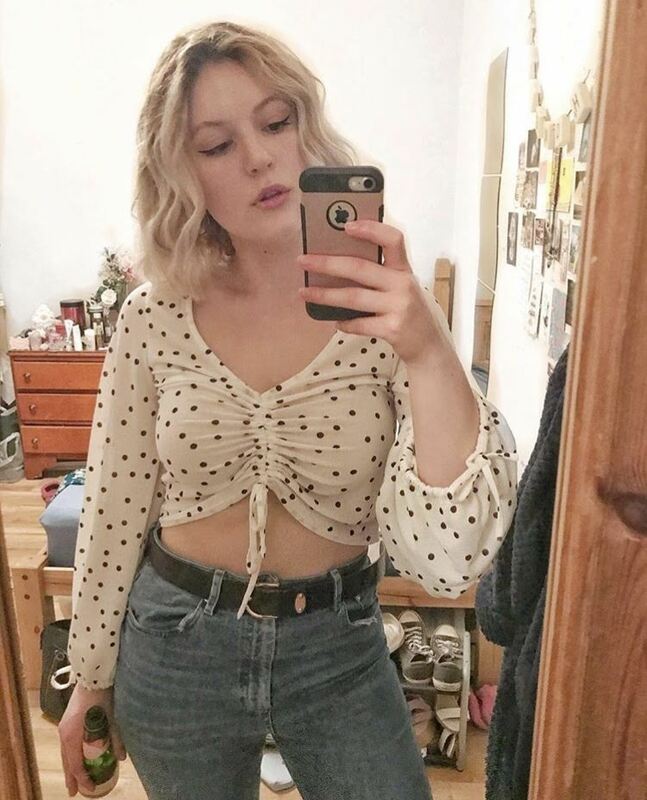 ), so I may pick up this one as well!